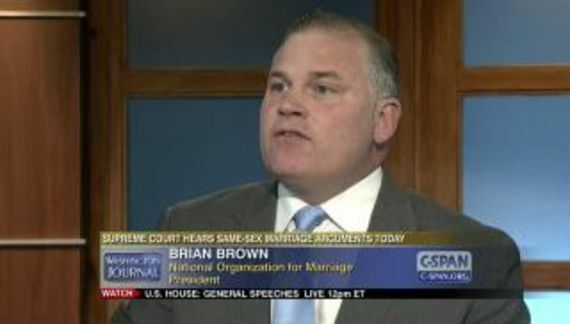 Friday, Brian S. Brown of National Organization for Marriage has sent out an email to supporters titled: Same old dirty tricks… (Brown likes three ellipses in his titles). Brown is shameless. It seems that anything and everything can be crafted as a reason to send NOM some loot in spite of the fact that those donations will never be used for the stated purpose. It is called dishonesty but it's okay if one is a conservative Christian. Apparently that can be found somewhere within scripture. When I wrote to you last week about our focus on securing the confirmation of Judge Brett Kavanaugh to the US Supreme Court, I said that the radical left and their allies among Senate Democrats were determined to stop him at all costs and I feared that we hadn't seen the last of their shenanigans. Just a couple of days later, right on cue, came the dirty trick they are hoping will derail or at least delay Kavanaugh's confirmation, the infamous "sexual assault" allegation against him from his time as a high school student! Of course NOM's “focus on securing the confirmation” consists of nothing more than emails referencing Kavanaugh and asking for money. Brown suggests that bad behavior as a high school student shouldn't count. Whether or not that is a reasonable argument is now irrelevant because Kavanaugh has denied the allegation. Therefore, what is really at issue is Kavanaugh's truthfulness. He has already taken some liberties with the truth. 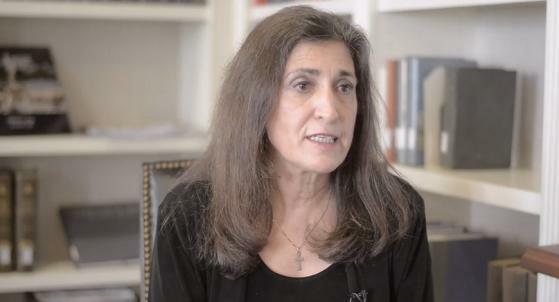 Anita Hill was truthful and Thomas never should have been confirmed. Brown seems to be vouching for Trump's integrity. That is probably a very bad idea given all that we know about Trump. The man is a sociopath and pathological liar. If Kavanaugh is a devout Christian that is irrelevant both to his nomination and his character. I would remind Brown that perhaps the worst traitor in United States history, Robert Philip Hanssen, was a self-righteous member of Opus Dei. Not one dime of this will be spent to affect Kavanaugh's confirmation. It is a scam!